At the New Life Presbyterian Conference Room on Eubank north of Spain in Albuquerque. Click Here for more Info on SWW. You’ve sweated and slaved yourself to getting the story or article completed. Now it’s time to relax, right? There is NO professional author who assumes their thoughts are golden from the time the words fly from imagination to print. Editing your work is one of the toughest jobs an author undertakes – sometimes it is like severing a part of your soul – but it needs to be done. A block of marble may be very pretty, but the Pieta only became a work of art after Michelangelo chipped away the unnecessary slivers. 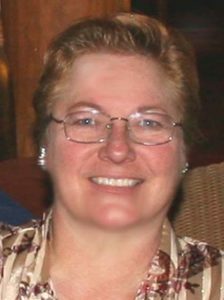 Rose Marie Kern has over 630 articles, 5 short stories, and 4 books published. 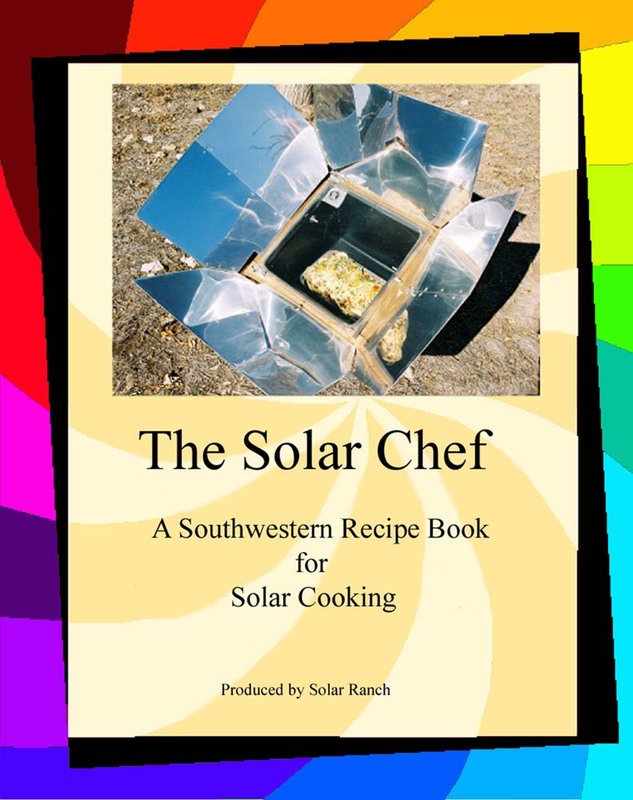 She has built and presented dozens of training presentations for pilots, environmentalists, gardeners and solar enthusiasts. As well as editing the SouthWest Sage, she has been an editor for Lockheed Martin’s Flight Service QA division and was on a team which edited FAA documents governing Air Traffic Control. This presentatation is free of charge.